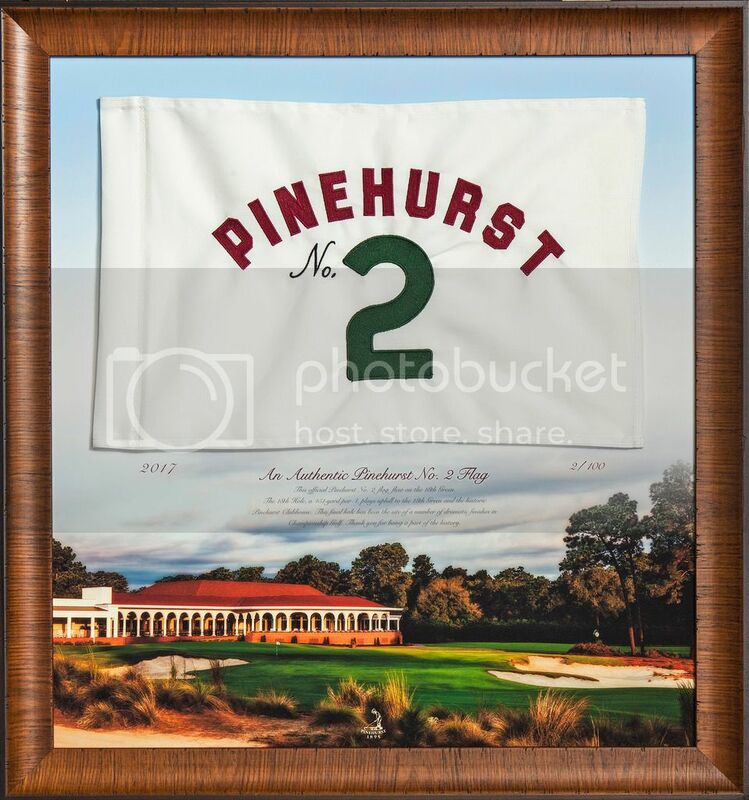 Custom designed by Adidas for Pinehurst. 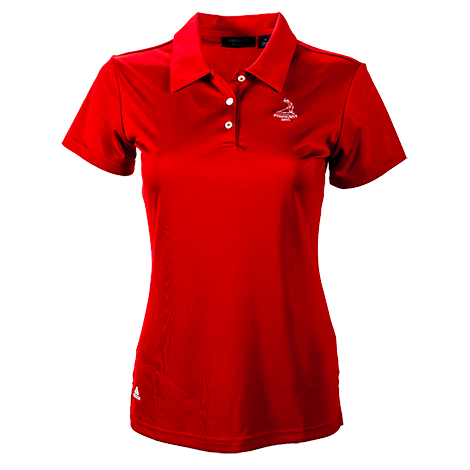 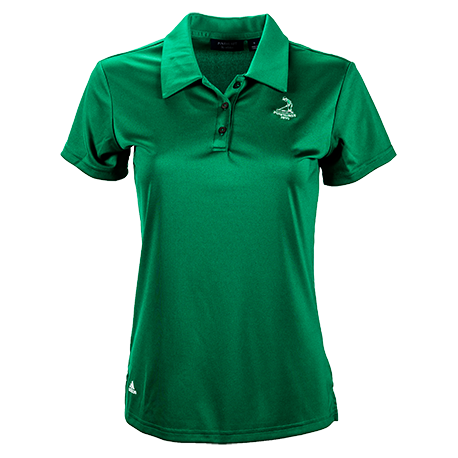 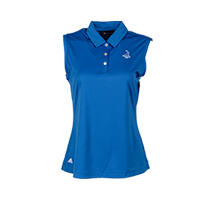 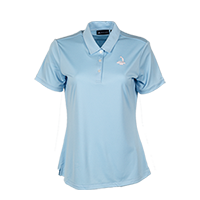 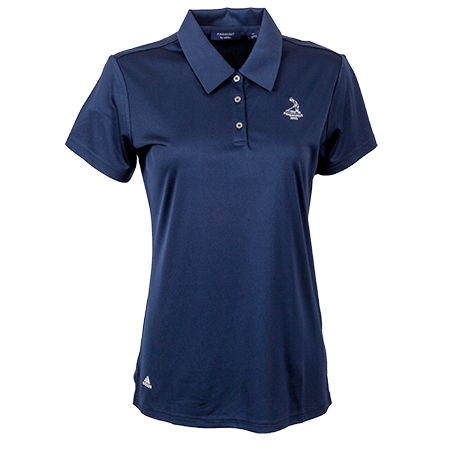 Features a knit collar and custom made buttons that say Pinehurst. 100% Polyester.